We are lucky. We have been to a lot of places. 67 countries, to be exact. There are a few countries that stole our hearts, countries worth visiting again. Typically, we do not return to many places. There are just too many new places in the world to explore. But if we ever did go back, which countries make the list? 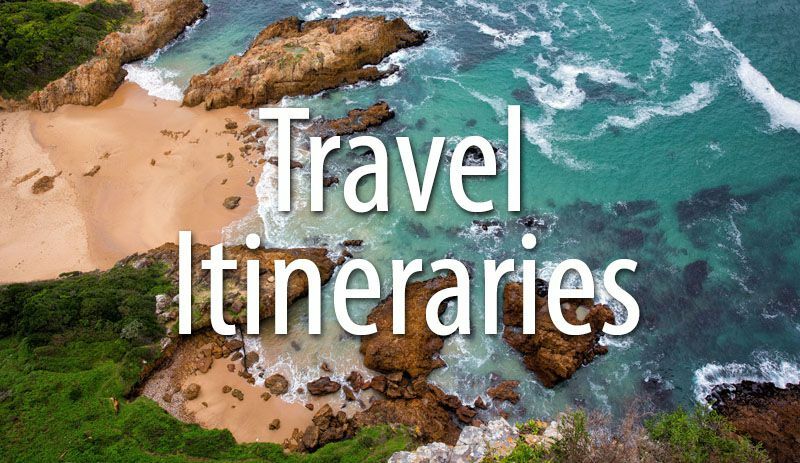 Every country on our list makes a fantastic vacation destination. 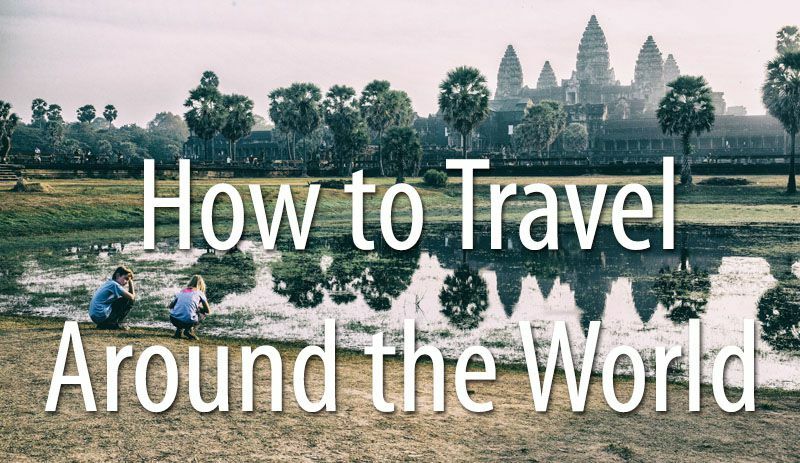 Read about why we loved each country and get recommendations for where to go on your next big trip. Since writing this post in 2016, we actually did return to several countries on this list. Some of these places are just so wonderful and offer so much to do that they just keep pulling us back. Anyone following our travels knows that New Zealand is our favorite country. We would travel back here in a heartbeat. Why is New Zealand so awesome? Every wonderful thing you have ever heard about New Zealand is true. It is gorgeous. Around every bend is a stunning view. 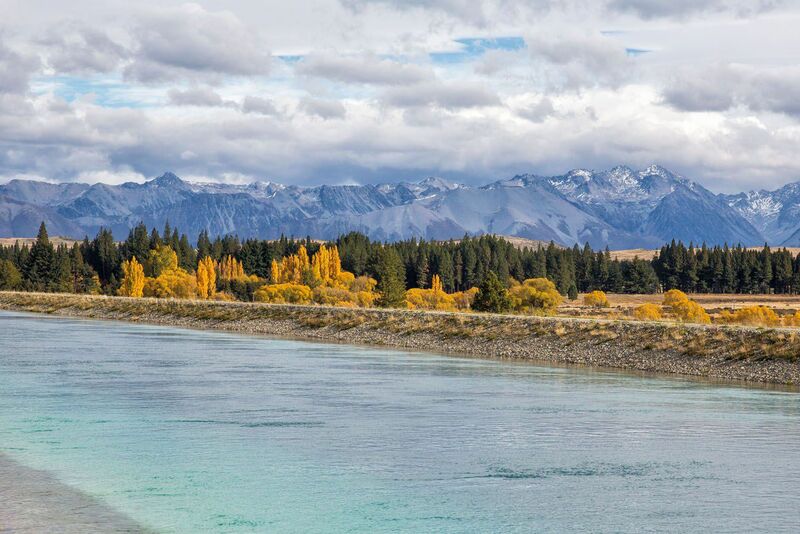 For outdoor lovers, it does not get any better than New Zealand. 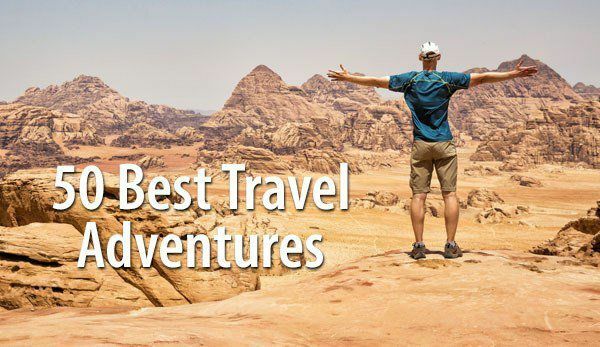 Hiking, kayaking, camping, bungy jumping, heli-skiing, and snowboarding just start the list of adventure activities to do. Visit New Zealand any time of year and you will have an incredible experience. What do we recommend in New Zealand? Queenstown, the Milford Sound, Wanaka, and driving around the South Island are must-do experiences. 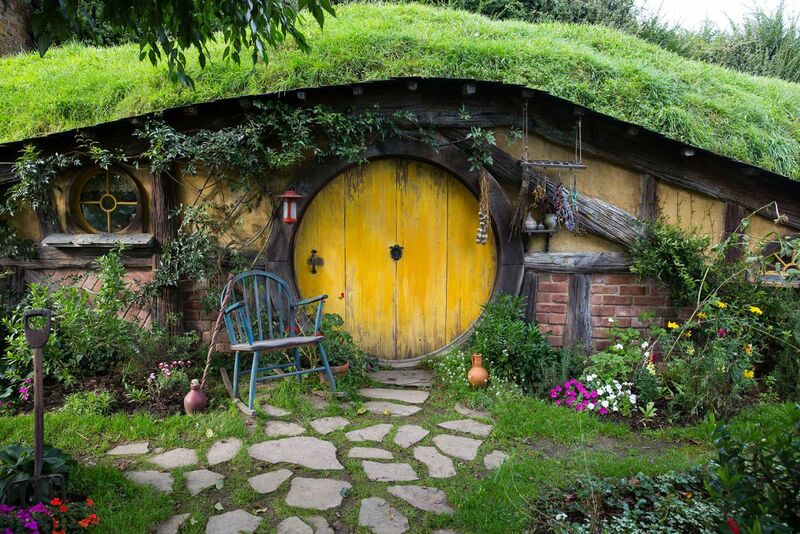 LOTR and Hobbit fans can hike around Mt Doom (Tongariro Alpine Crossing) and visit Hobbiton. Wine lovers can sip on Sauvignon Blanc at the wineries in Marlborough. 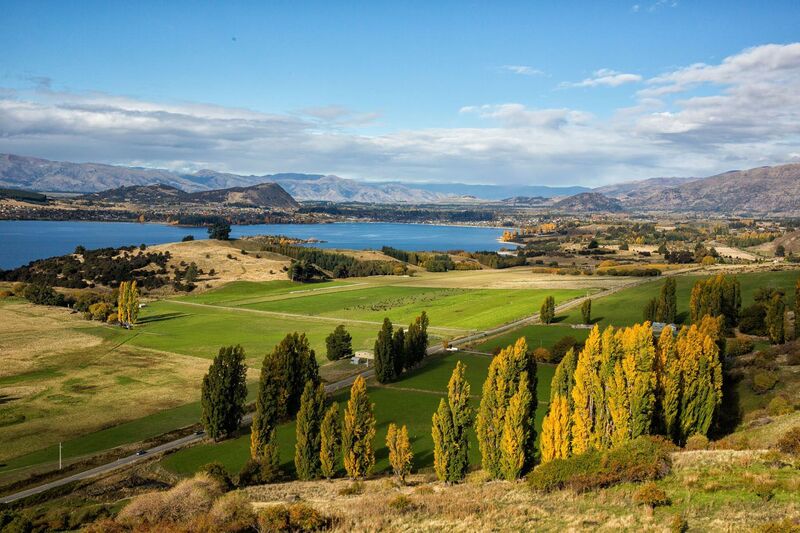 Queenstown and Taupo are a must for thrill seekers. We liked the South Island more than the North Island, but honestly, New Zealand is pretty freaking awesome wherever you go. 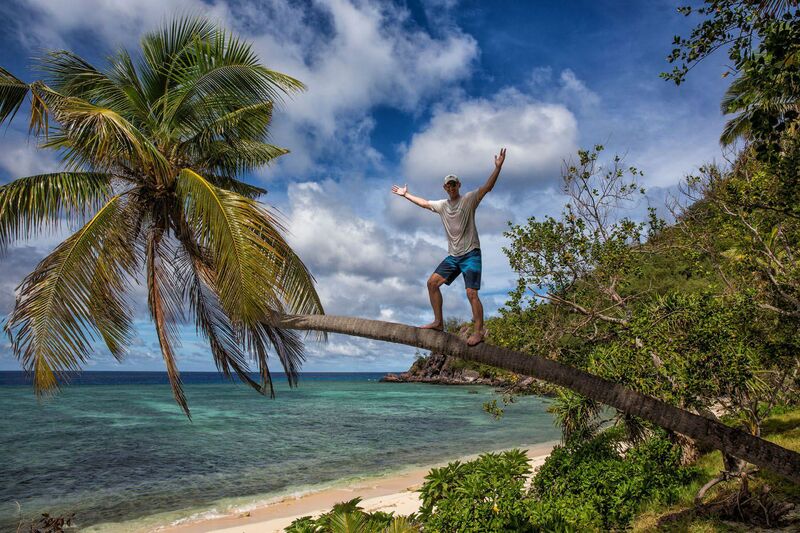 Fiji is paradise. How could we not want to go back? Just look at this place! Like New Zealand, Fiji lives up to its reputation. 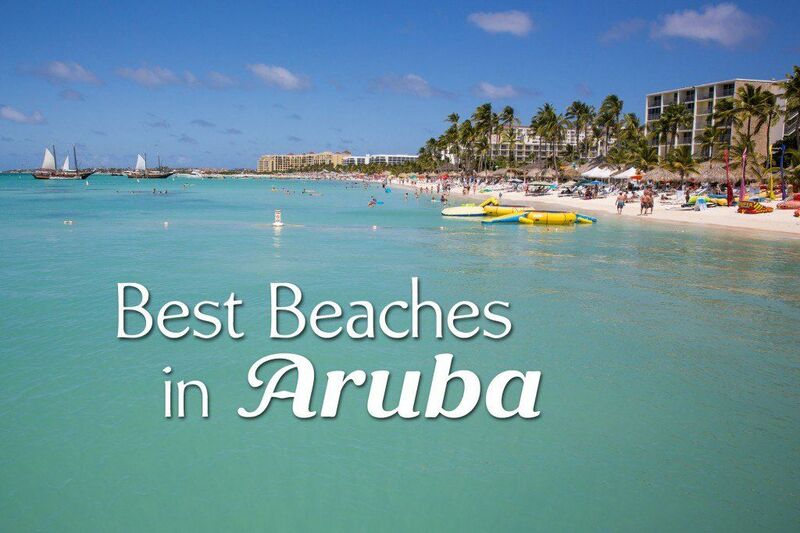 Go swimming, snorkeling, surfing, scuba diving, and paddle boarding. 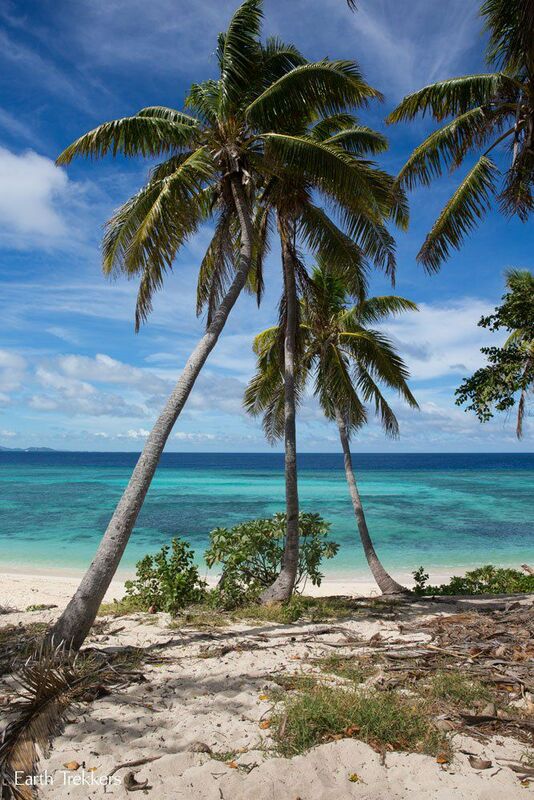 For those who like a side of culture with their beach vacation, Fiji is the place. And for those flying to New Zealand, many flights travel through Fiji. 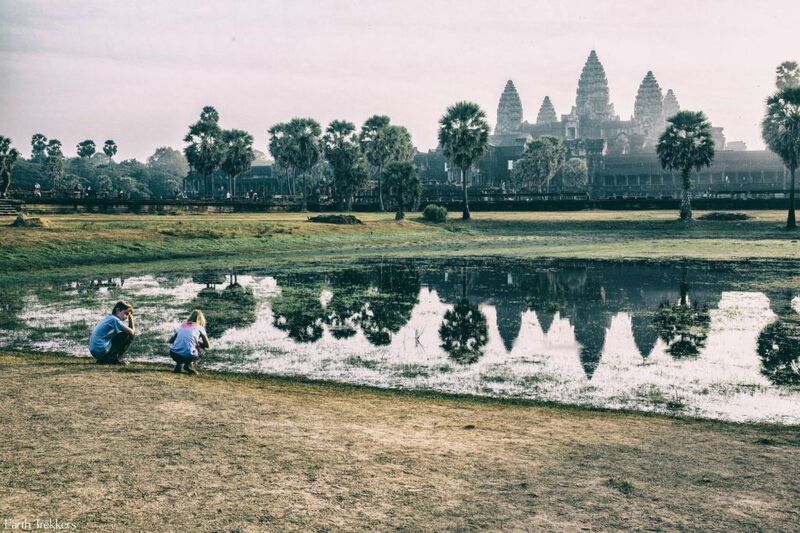 Why not change your layover into a stopover and visit two of our favorite countries? 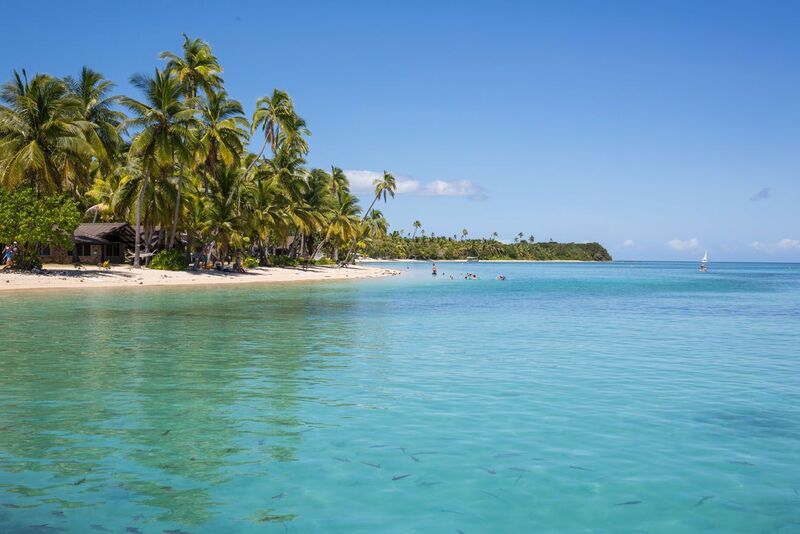 What do we recommend in Fiji? Fiji is a collection of islands. In order to have enough time to tour the smaller islands, you will need a minimum of five days here. The Mamanucas are close and convenient to the main island of Viti Levu, and a great destination for families. From here you can visit Modriki Island, the filming site for the movie “Cast Away.” Other popular islands include the Yasawas and Taveuni. Japan was better than we were expecting, and we expected a lot. Clean, safe, efficient, packed with culture and history, this country offers something for everyone. 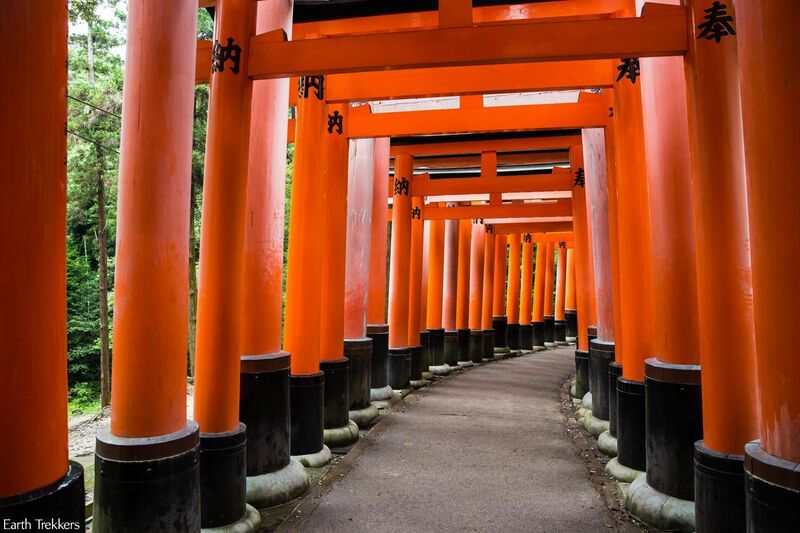 We loved the Shinkansen trains, the temples of Kyoto, watching Sumo wrestling, eating sushi every day, learning about Japanese culture and customs, and wandering the busy, crowded streets of Tokyo. The people here are some of the friendliest and most polite we have ever met. And the food is amazing. Why would we go back? We want to see Kyoto in autumn. To see the Japanese Maples ablaze in yellows and reds at the temples would be amazing. Other things on our bucket list are to visit Hokkaido, traverse the Tateyama Kurobe Alpine Route, and go hiking in the Japanese Alps. What do we recommend in Japan? Definitely visit Tokyo and Kyoto. 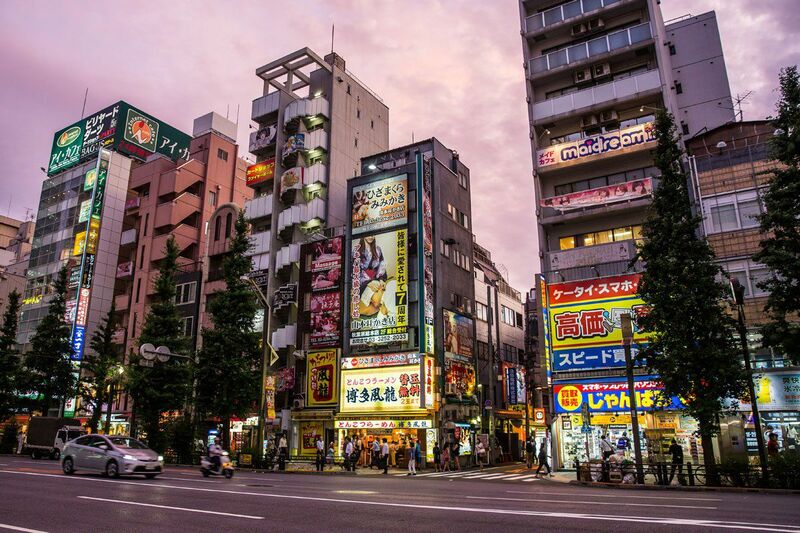 These two cities are connected with the Shinkansen Train, another must-do activity while in Japan (these are the fastest, coolest, and most efficient trains we have ridden). 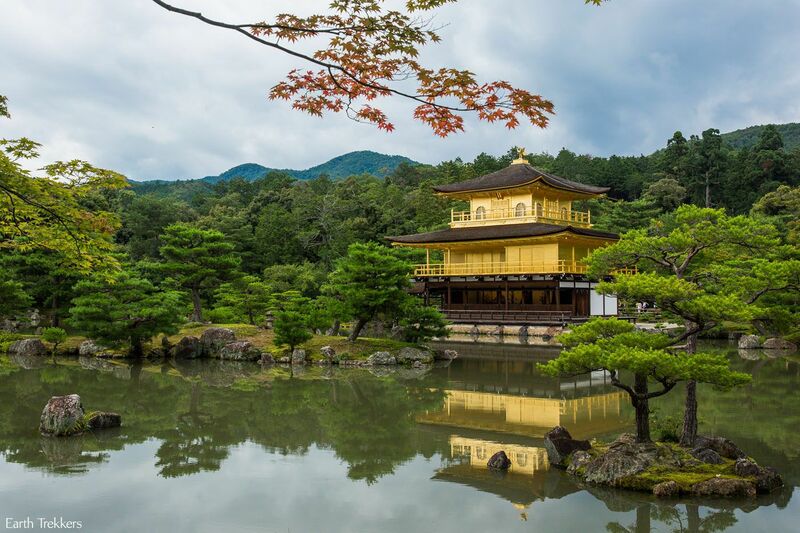 From Tokyo and Kyoto, day trips are easy, and you can visit Osaka, Hiroshima, Nara, Nikko, and Kamakura. Hokkaido is fantastic and little cooler than the rest of Japan if you are visiting during the summer months. By the way, Japan is uncomfortably hot in July. I would recommend visiting another time of year if hot weather is not your thing. We spent about ten days in Germany, visiting Munich and Bavaria, in August 2014. I fell in love with this part of Europe. Oh…the mountains, the clean, crisp air, castles, hiking, quaint Alpine towns, and the friendly people all stole my heart. Of the four of us, I am the biggest fan of Germany. This is a place where I could live. Yes, I liked it that much. In 2017 Tim and I returned to Germany, visiting Berlin and day tripping out to Saxony to visit the Bastei Bridge, Gorlitz, and Rakotzbrücke. 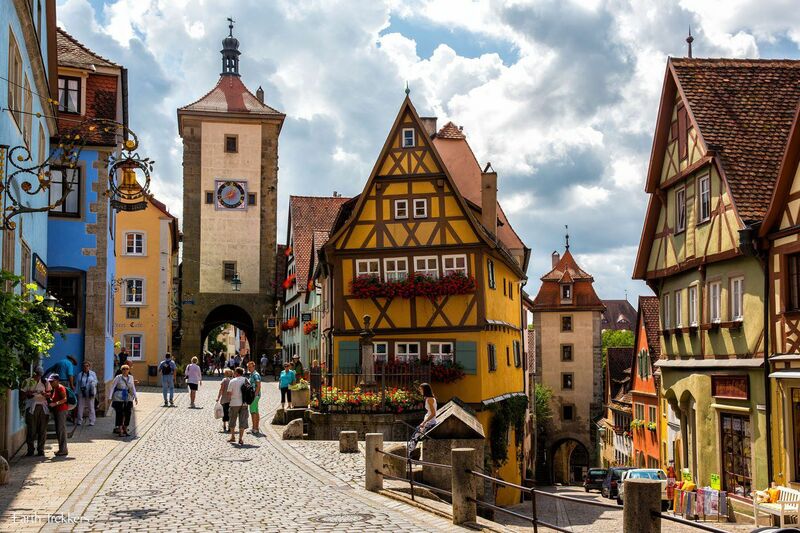 We could easily go back to Bavaria, plop here for a week or two, relax, go hiking, eat German food and drink German beer, and just enjoy Germany. But there is a lot we have not seen yet. Oktoberfest, Cologne, and the Rhine River all make the list. Hopefully one day soon we will be here again. What do we recommend in Germany? Munich is a pleasure to visit…small, easily walkable, with a great public transportation network. If you are here at the end of September, join in the festivities of Oktoberfest, the largest beer festival in the world. Bavaria is breath-taking in its beauty. The quaint towns only make it more picturesque. Berlin is packed with history. 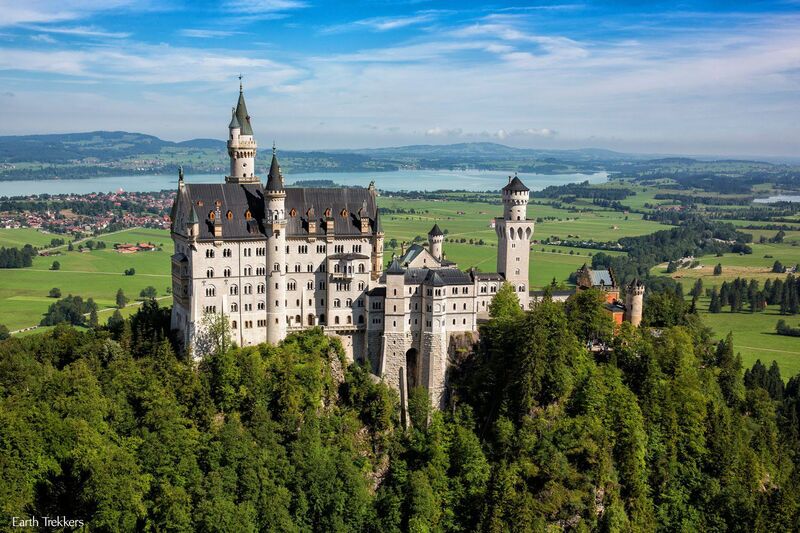 For those who like cruises, travel down the Rhine River, castle hopping along the way. Norway is a top contender for our #1 spot in the world. 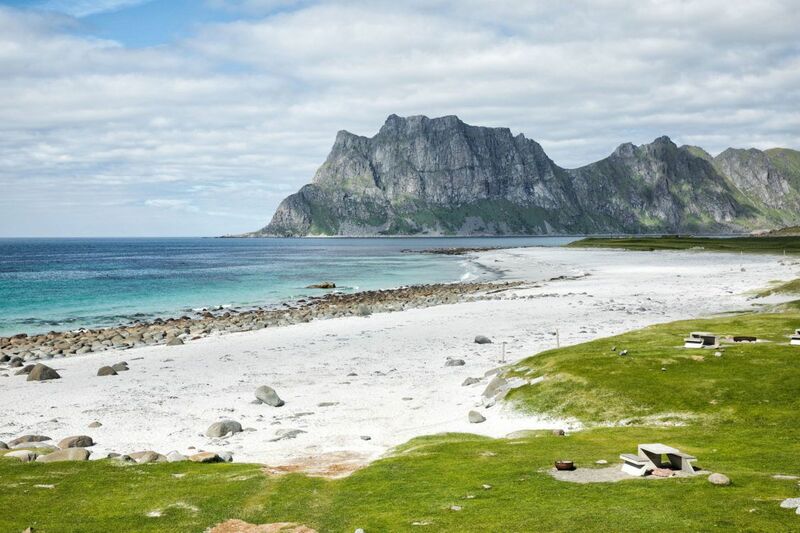 If you like the great outdoors, scenic landscapes, hiking, camping, and epic road trips, it’s hard to beat Norway. 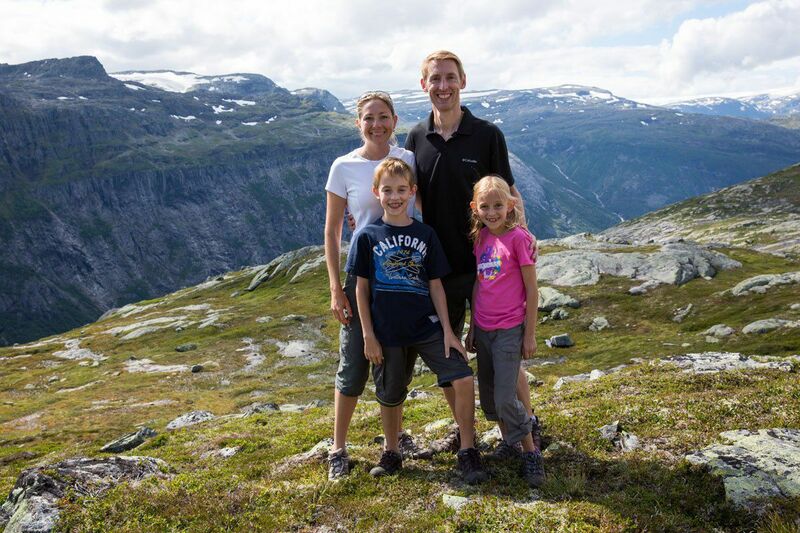 In 2013, we spent 10 days in Norway. One of the best 10 days EVER in travel history for our family. It was an epic road trip with some of the most gorgeous scenery ever, competing with New Zealand and Fiji for the most beautiful country. 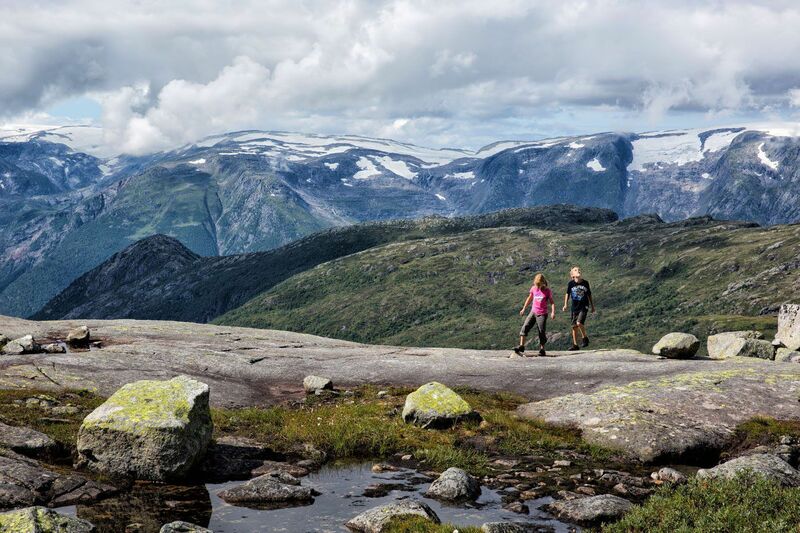 Sure, we could go back to Trolltunga and Kjeragbolten again (and have a blast!!) but there are other amazing Norwegian sites to see. In 2018, we went on our second epic road trip through Norway, this time driving from Tromsø through Senja and the Vesteralen Islands, ending in the amazing Lofoten Islands. 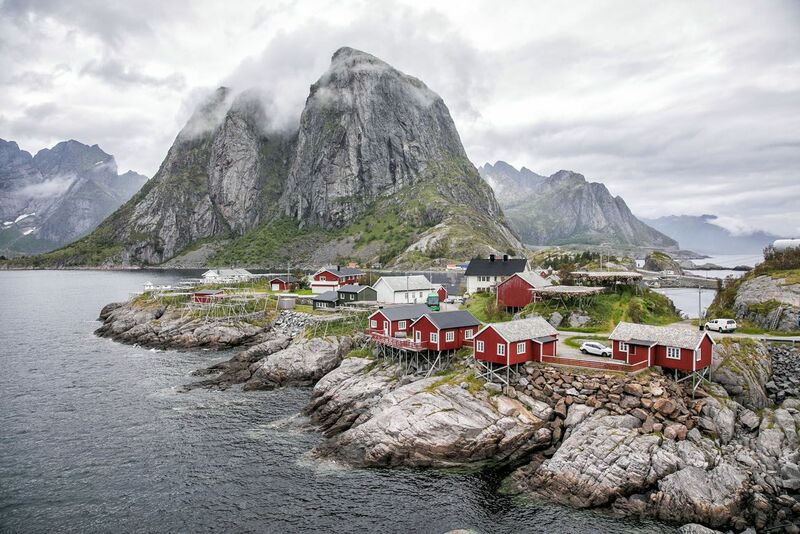 It’s hard to say which one was better…the fjord region or the Lofoten Islands? And if you really want to go on an epic vacation, you can add on several days in Svalbard. Cruise or kayak among the glaciers, go sled dogging or snowmobiling, and explore the tiny town of Longyearbyen. What do we recommend in Norway? Skip Oslo. If you only have a little time, there are better places to visit such as Bergen, Stavanger, and Gierangerfjord. 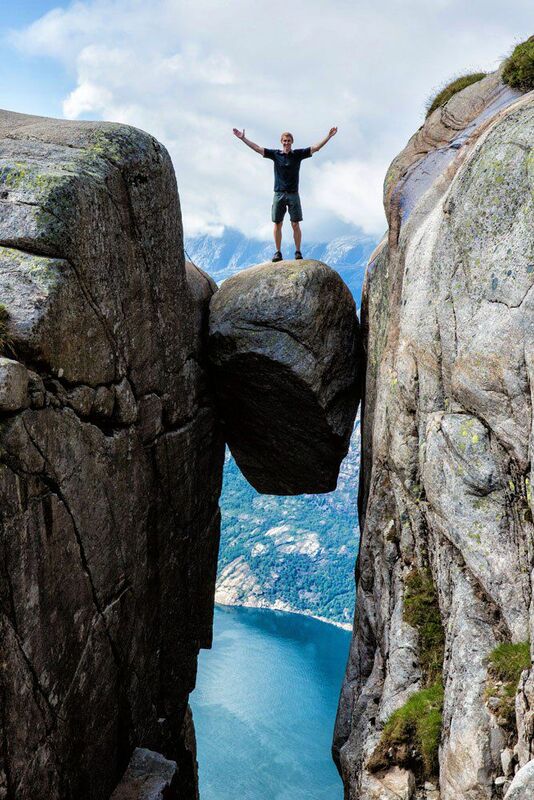 Norway has three popular hikes, all a bit on the crazy side, which makes them so appealing: Kjeragbolten, Trolltunga, and Pulpit Rock. 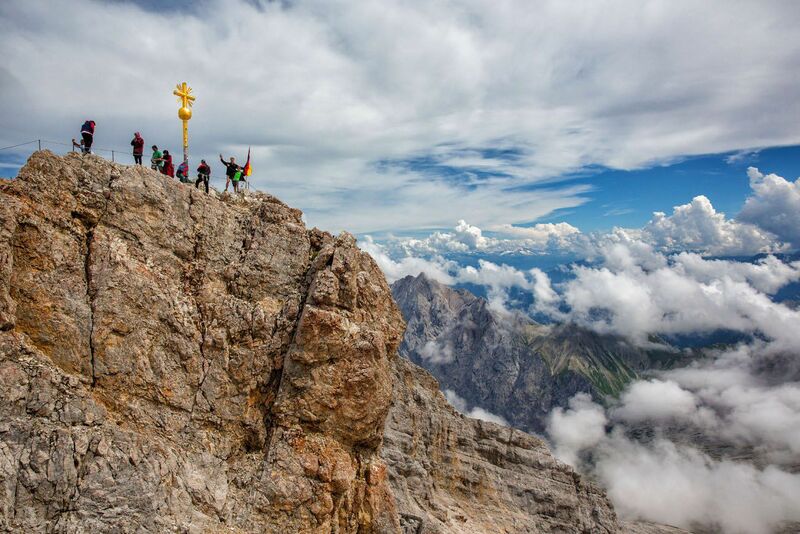 These are bucket list items for hikers. In the wintertime, the Northern Lights can be seen from northern Norway. 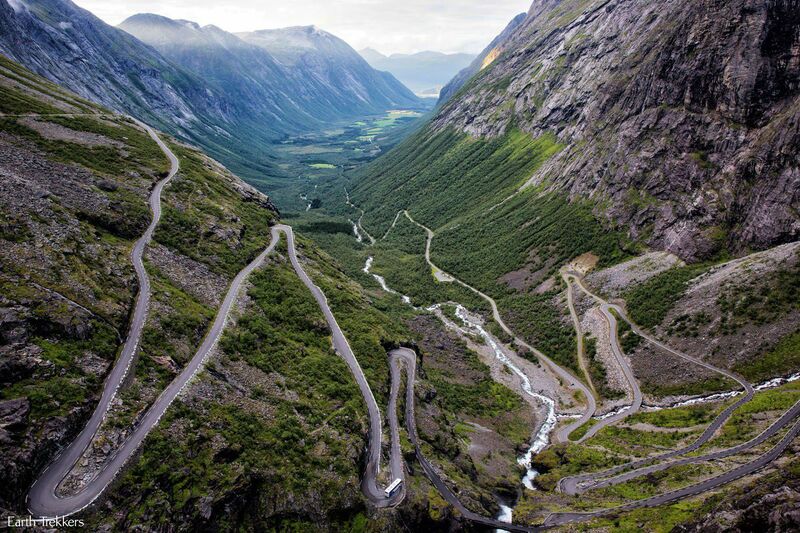 You can also spend 10 days road tripping through northern Norway. Visit Tromsø and the Lofoten Islands. 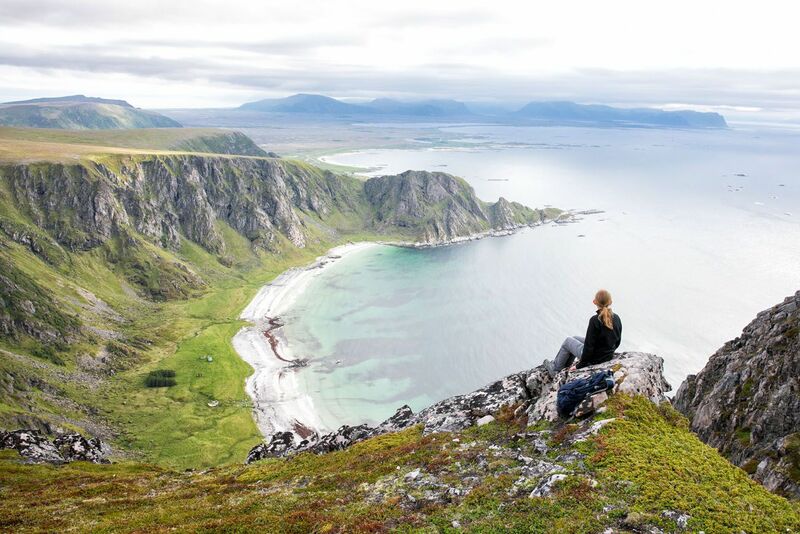 Senja and Vesteralen Islands are much less popular than the Lofoten Islands, but in our experience they were just as spectacular (and less crowded!!). Svalbard makes a unique travel destination. Journey up to 78° north and beyond for an amazing arctic adventure. Nepal stole our hearts. Tyler is the only one of us who did not vote for Nepal. Kind of funny, since he is the one who talks about summiting Everest someday. Why do we love Nepal? Nepal takes you outside of your comfort zone and then rewards you for it. 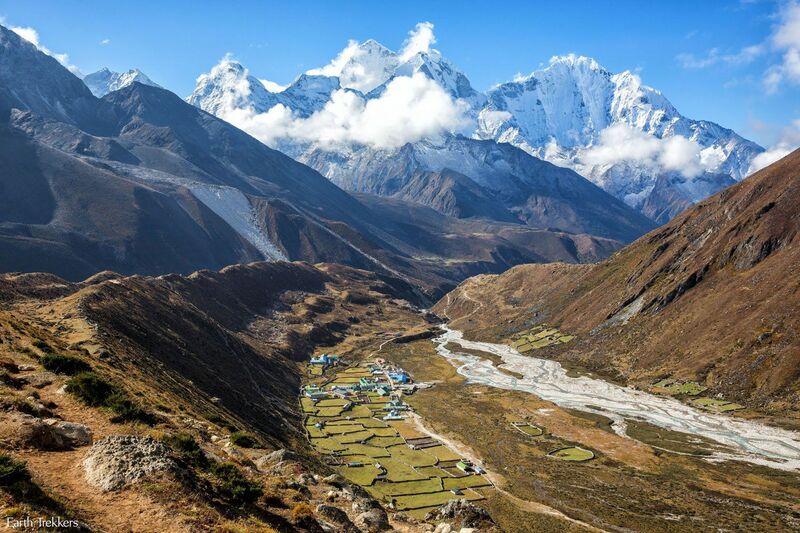 Kathmandu, the Everest Base Camp trek, bus rides through the countryside, eating the food…all of these seem a little terrifying at first, but then you see the beauty here. Even now, when I look at our photos of the Himalayas, and can hardly believe that they are real. It’s hard to put into words just how magnificent these mountains truly are. 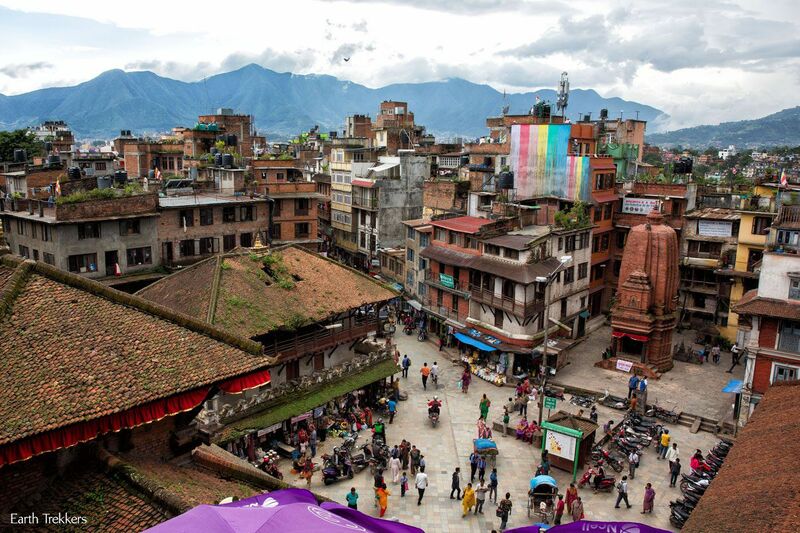 Kathmandu, with its dirt, potholes, noise, and congestion, has an allure to it. One of our favorite things to do in Nepal was to get lost in Kathmandu’s chaotic streets. Why would we go back? Tim and I want to wander through the streets of Kathmandu again. And I can’t tell you how many times we have watched the movie “Everest” that was released in 2015. This movie was filmed in Kathmandu and on the trek to Everest Base Camp. Watching this movie brings back so many fond memories, memories we would like to relive again. What do we recommend in Nepal? Be prepared…Nepal is not for the faint of heart. It is challenging but oh, so rewarding. Kathmandu cannot be missed. Trekking in Nepal is also a worthwhile experience. 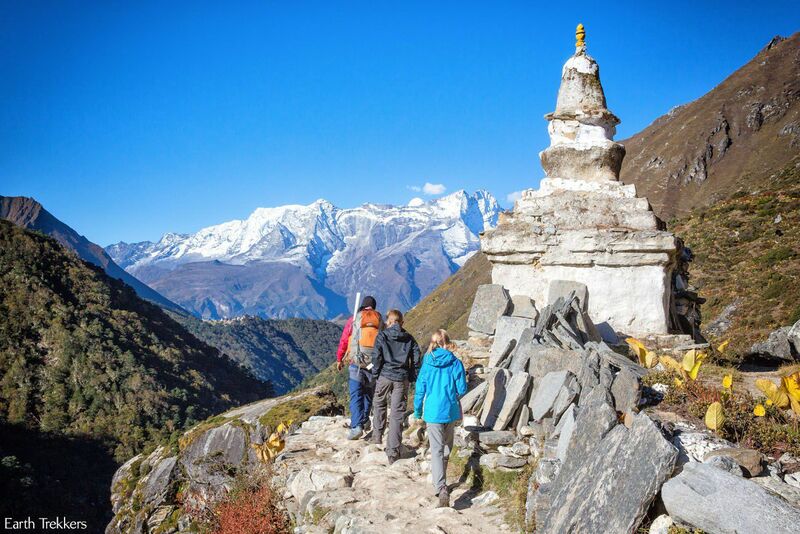 Trekking options include shorter five days treks, the 11 day Everest Base Camp trek, and the 21 day trek to Annapurna Base Camp. If trekking is not your thing, take a plane flight over the Himalayas…they are absolutely amazing. Thailand is delicious!! Sometimes, you want to go back to a country just for the food. But there is more to Thailand than curry and street food and pad thai. There are ancient cities to explore, modern Bangkok, tourist friendly Chiang Mai, and of course, the beaches of Thailand. 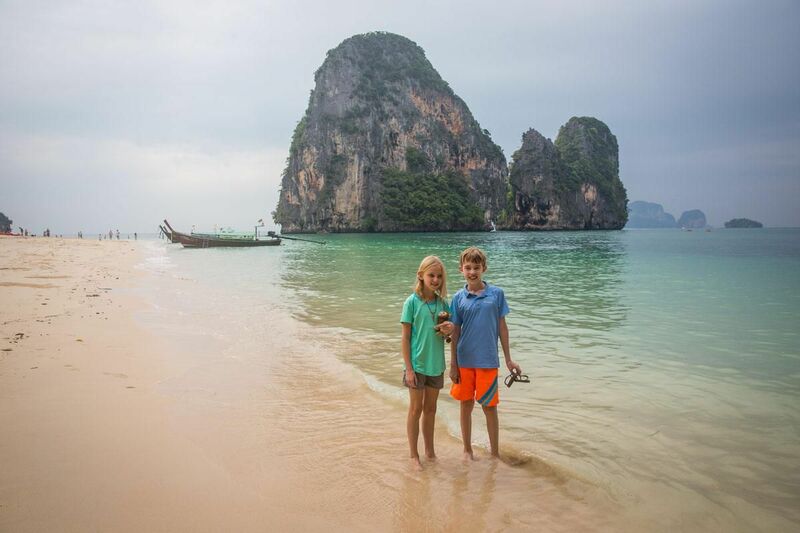 Krabi is our favorite spot in Thailand. We spent nine glorious days here, snorkeling, swimming, and exploring the islands by longtail boat. Krabi is one of the premiere spots in the world to learn how to rock climb, which we took full advantage of. 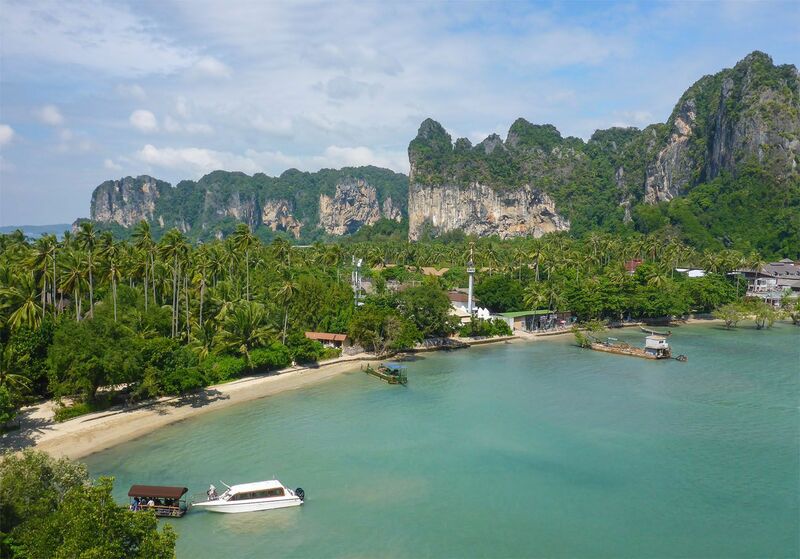 From Krabi, the beautiful beaches of Phra Nang and Maya Bay are just a longtail boat ride away. What do we recommend in Thailand? 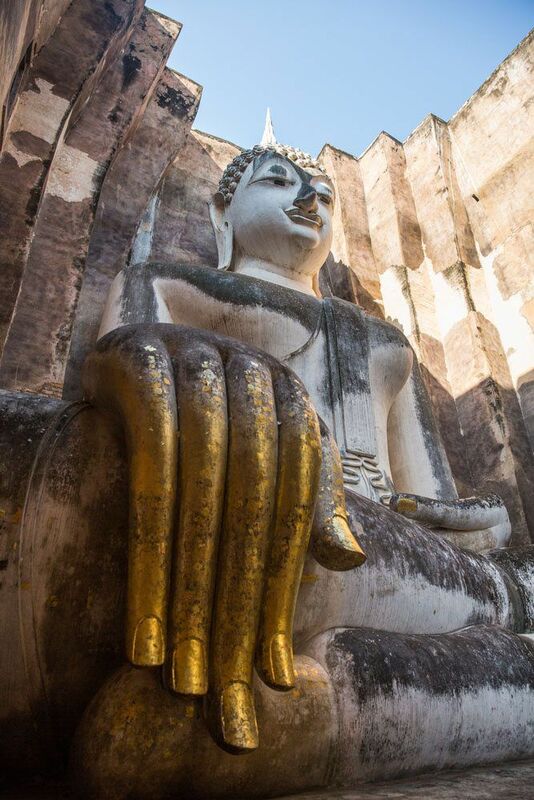 For people traveling to Southeast Asia for their first time, Thailand is a great place to start. 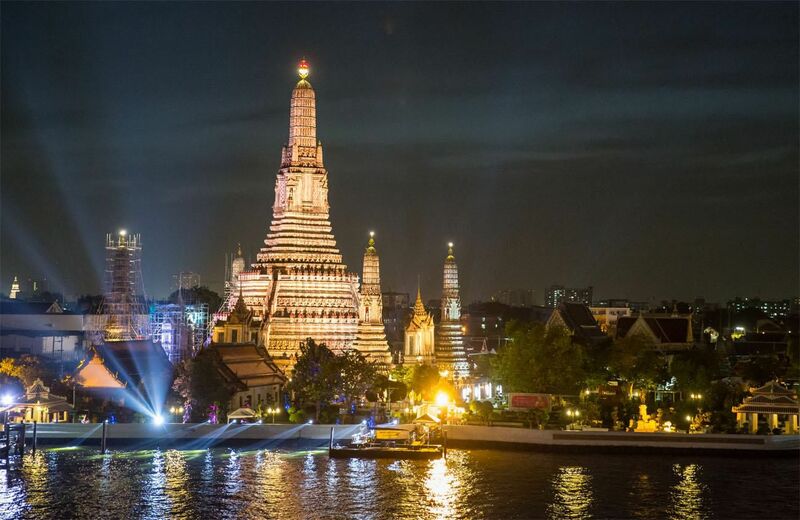 On a first visit to Thailand, most visitors go to Bangkok, Chiang Mai, and the beach. Of the beaches, you can choose between Phuket (more touristy, has more of a resort feel), Krabi (a better choice for those who like adventure sports or a quieter beach destination), or Koh Samui (younger crowd, quietest of the three options). So, Peru only got two votes. Why? Because only Tim and I have been here so far. 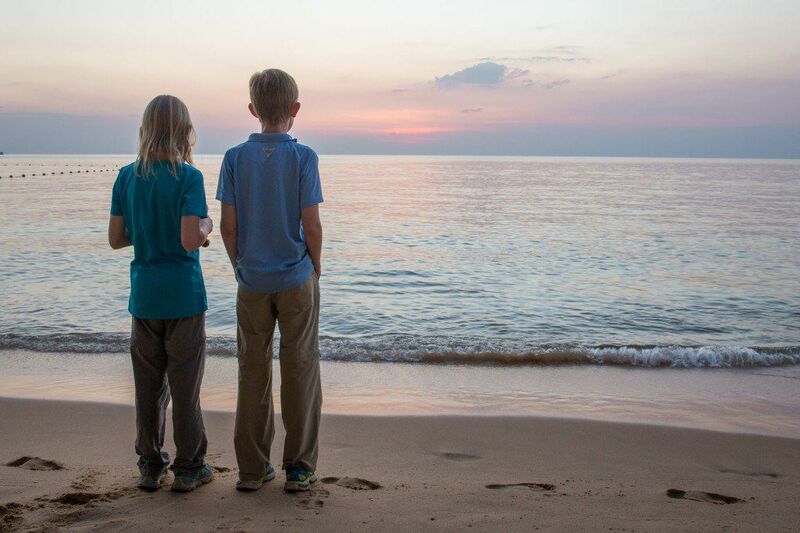 In 2012, we left Tyler and Kara at home (sadly) and spent 10 days in Peru without them. So, why would Tim and I want to go back? In ten days, we hiked to Machu Picchu, explored beautiful Cusco and the Sacred Valley, went rock climbing and mountain biking, and even spent several days in the Amazon. It was another epic traveling experience for the two of us. Now we want Tyler and Kara to see Peru. 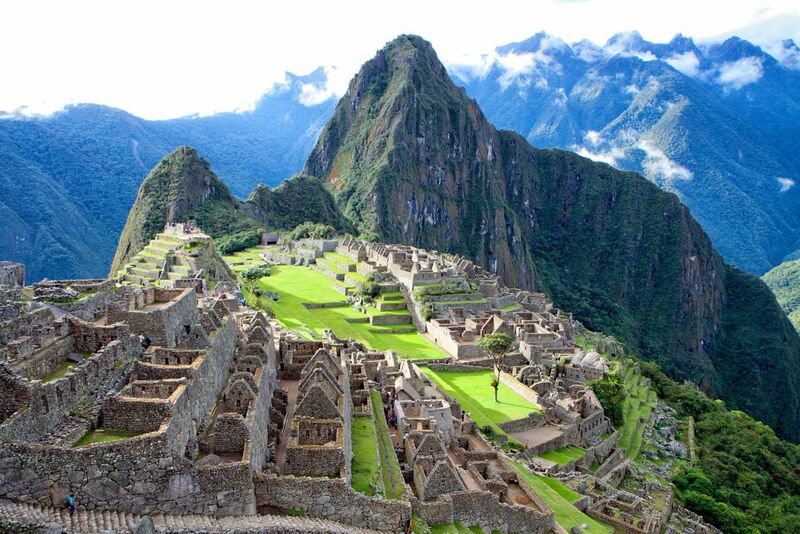 Machu Picchu is magical and one of our favorite places in the world. What do we recommend in Peru? 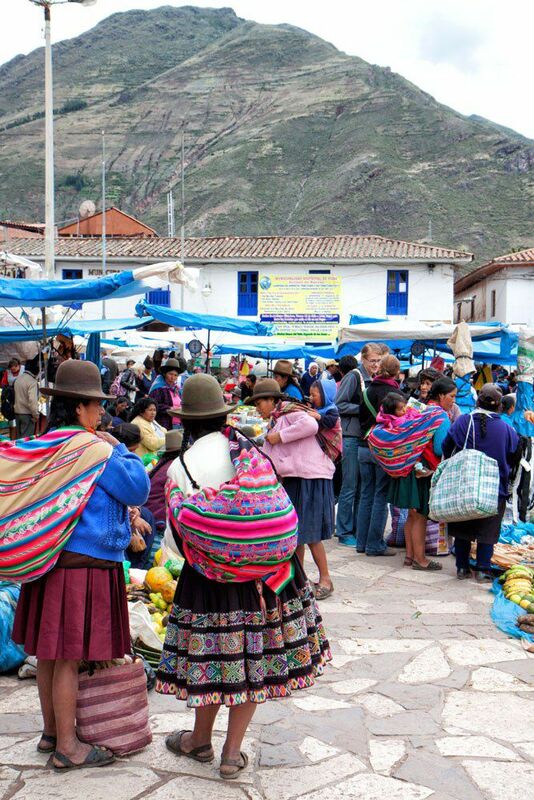 For first timers to South America, pick Peru! 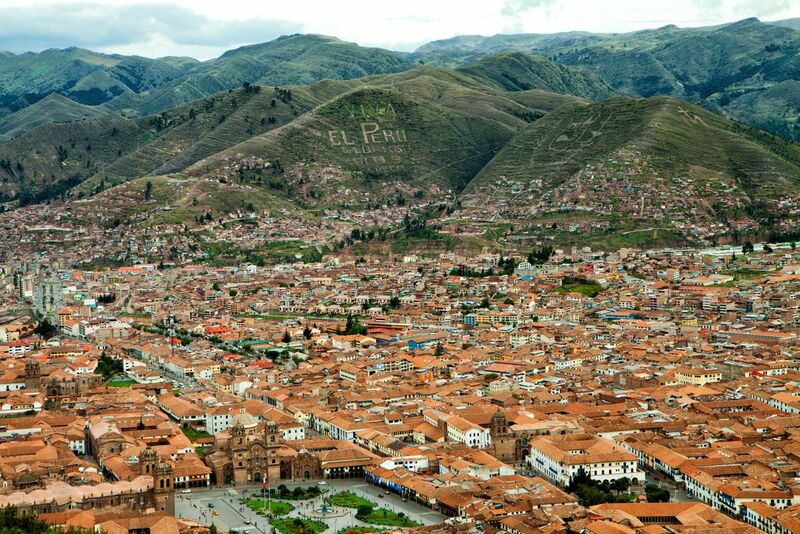 With only 10 days you can see Machu Picchu, explore Cusco and the Sacred Valley, and even tour the Amazon rainforest. It is a trip of a lifetime and a great introduction to South America. Indonesia is huge. 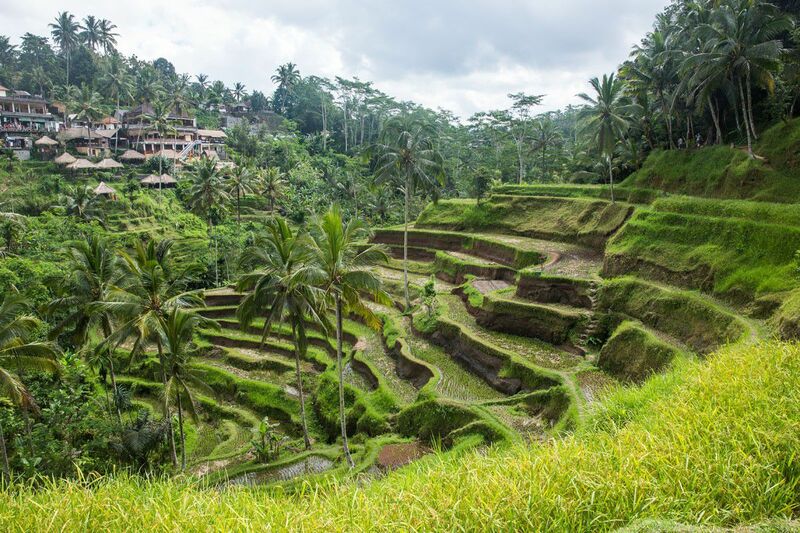 We spent two weeks here (two weeks in Bali), and barely scraped the surface of what there is to do in this amazing country. What do we recommend in Indonesia? Sure, you can do what we did, plop yourselves down in Bali. 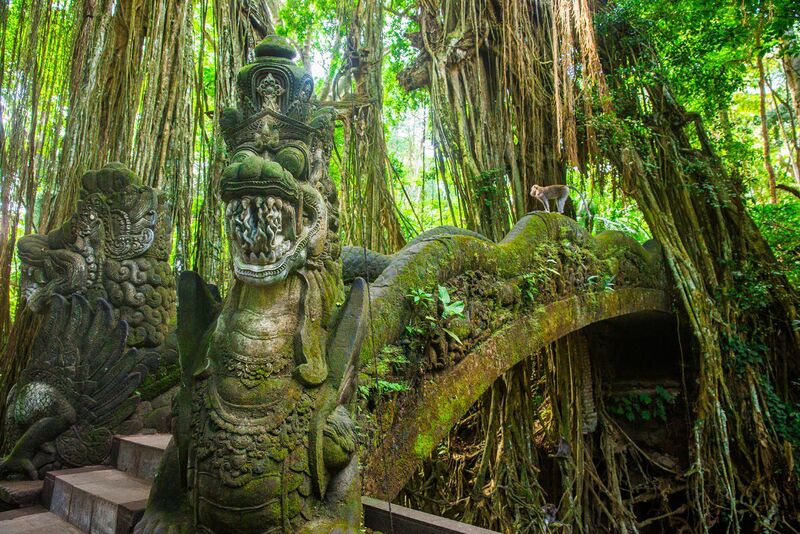 Visit Ubud, the cultural heart of Bali, and then relax at a resort at one of Bali’s many beaches. But there is so much more you can do. 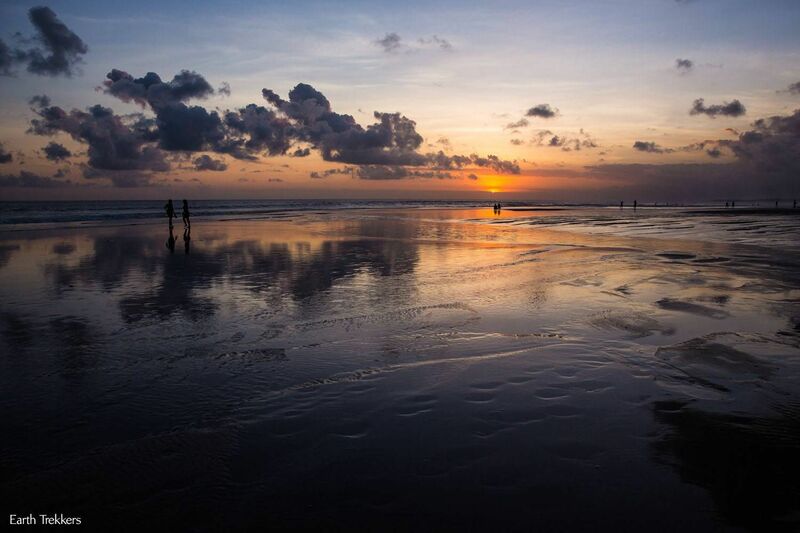 Visit the very quiet Gili Islands, not far from Bali. Search for Komodo Dragons on the island of Komodo. For adventurers, hike up Bromo, a volcano on the island of Java. Visit Borobudur, the largest Buddhist monument in the world. Go off the beaten track to the island of Flores (it’s gorgeous!). 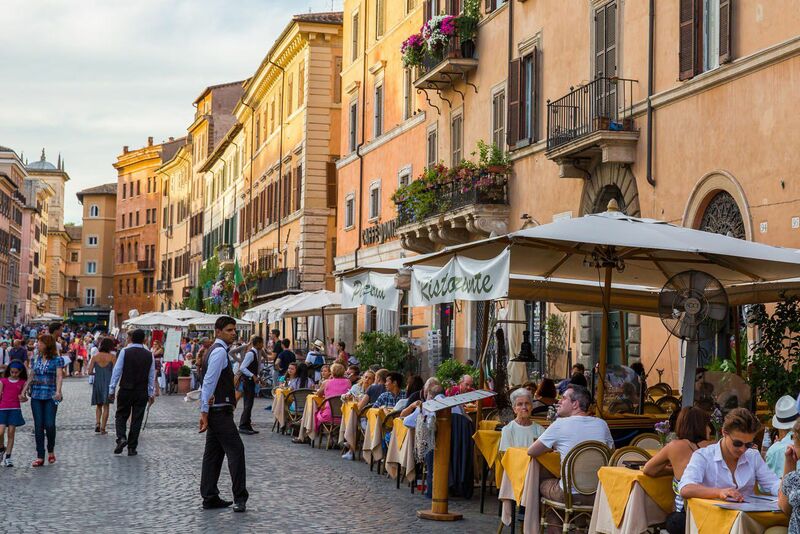 Of the countries on our list, Italy is the most popular destination. 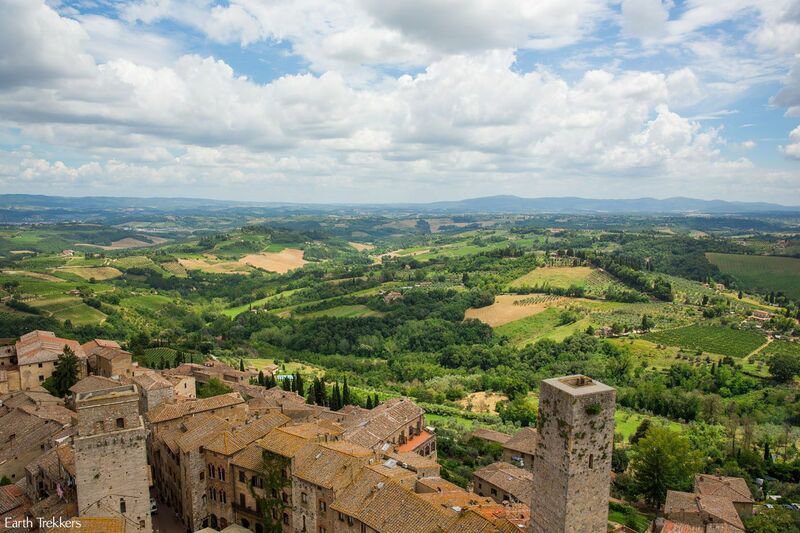 For an epic vacation, Italy is hard to beat. With Italian food and wine, Renaissance art, gorgeous cities, ancient world history, and fabulous beach towns, Italy does not disappoint!! We would go back and repeat a few of our favorite places (Tuscany, Venice, and the Dolomites) but there is still so much to explore. What do we recommend in Italy? 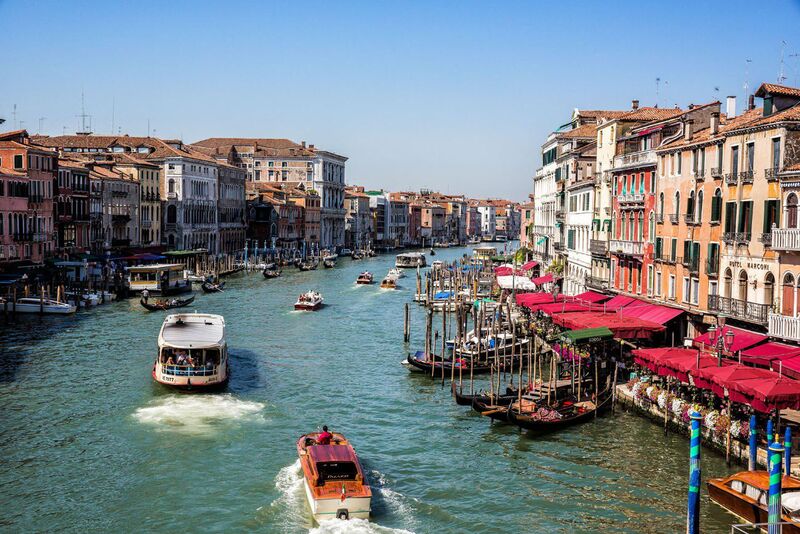 Most people tour the grand circuit: Rome, Florence, and Venice. 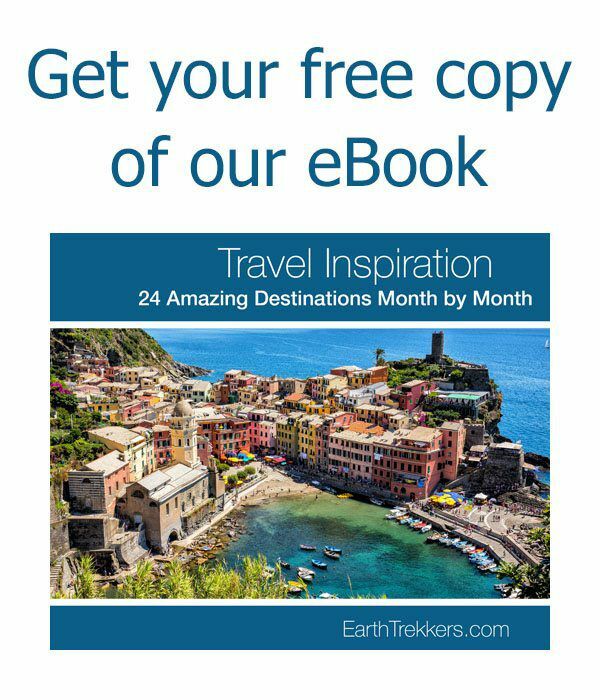 With more time, spend several days touring the small towns in Tuscany, or head north to the Dolomites. If you had to choose between the two, we would pick the Cinque Terre over the Amalfi Coast. Is there a place you have visited that you think needs to be on this list? Share your experience in the comment section below! 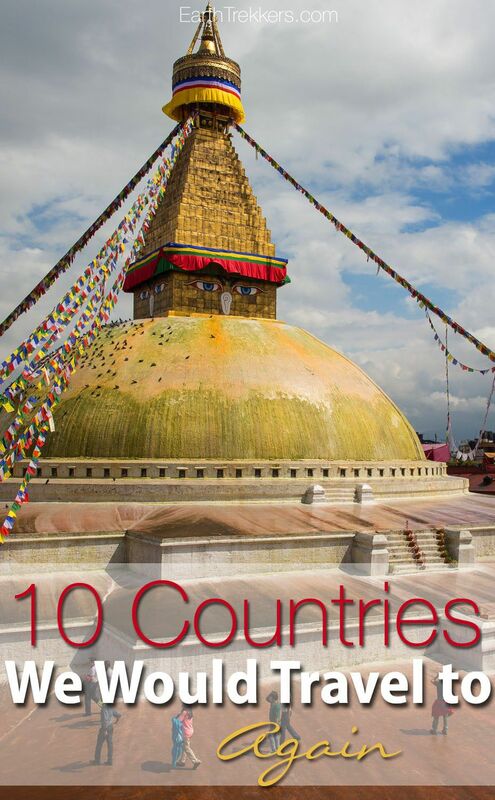 I agree that Nepal deserves many visits. The people are amazing, the scenery can’t be beat, the culture is unique. I would add Tibet to the list. The people are wonderful. The temples and monasteries are incredible. You need to be aware that Tibet is occupied by the Chinese, and you really need a guide if its your first visit. Wonderful list! 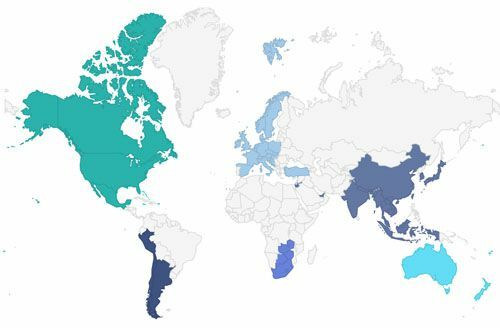 I completely agree with New Zealand…I spent a few months there back in 1996 (after a year in Japan and then a lengthy stint in SE Asia and Australia) and would love to return. Vietnam was also a favourite country of mine. As for travelling as a family, we are looking ahead to more adventures in our own country (Canada!) 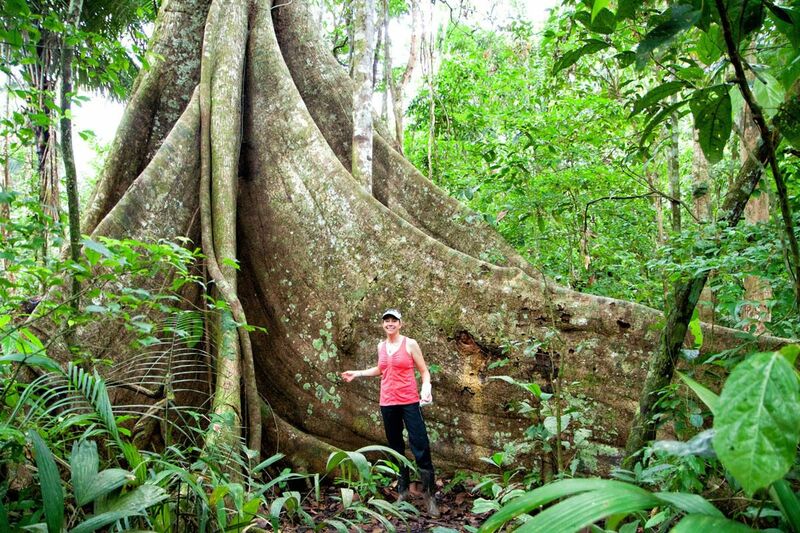 and to an adventure in Costa Rica next spring. 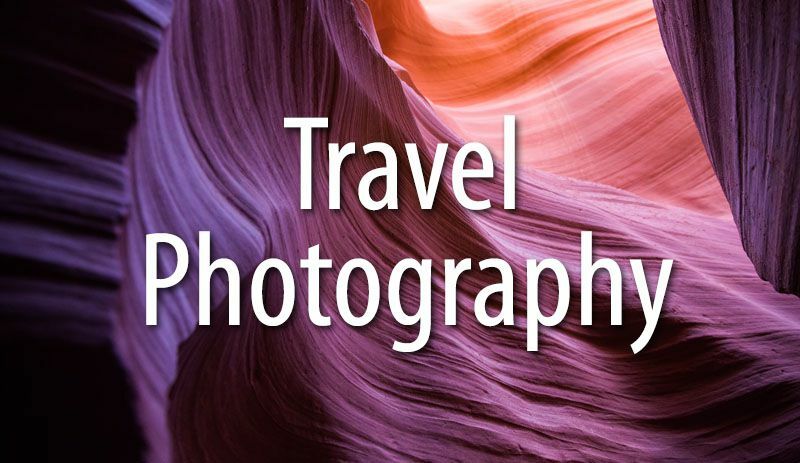 And…possibly an around-the-world trip in a few years. I love following your blog…keep the stories coming! Definitely agree with Peru and Italy. My must return to countries include Poland, Estonia, Turkey, Morocco, Namibia, Bolivia, Chile. The list gets too long. Too many places to visit and revisit. Wow, what an inspiring story you have to share! This is so awesome now to live your life and know that you have done something so remarkable! 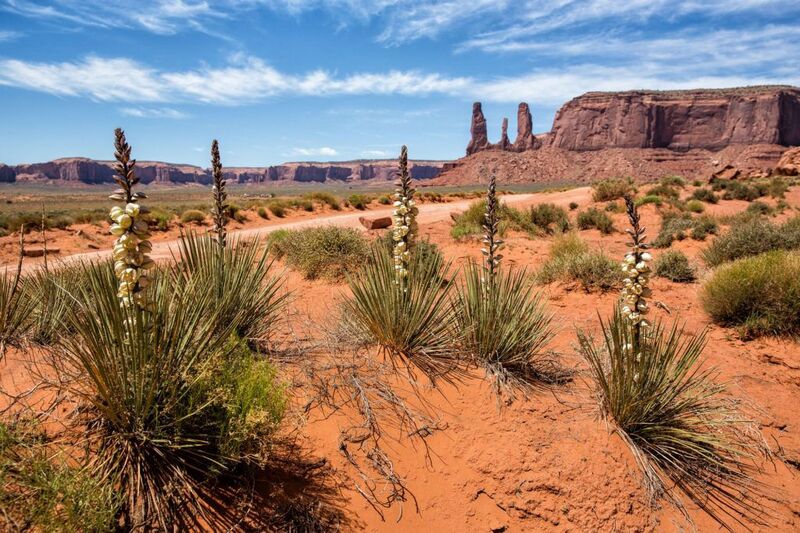 I found your blog while researching Bryce Canyon and Escalante areas where we will be going this summer. We will never be brave enough to go around the world for a year but we will keep reading your stories for any future travel plans. 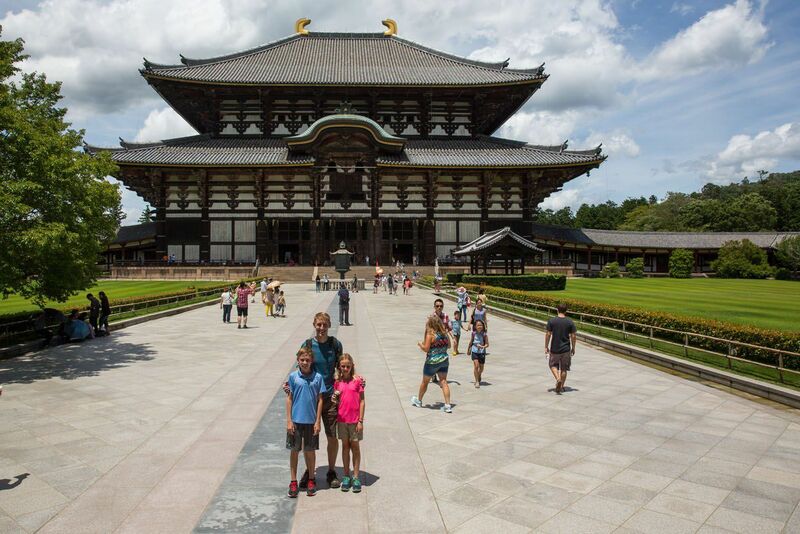 Traveling with kids around the US kind of discouraged us to take them abroad, especially to cultural places like museums and churches. But when four of us went to Spain last Thanksgiving week, we were very surprised how totally engaged they were and how much they enjoyed the trip! 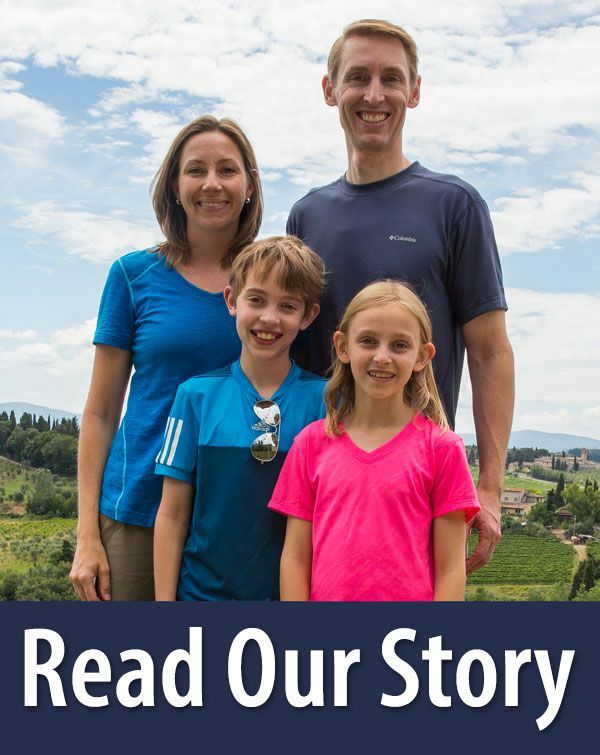 They could make it even through churches and palaces, but sure enough their favorite activity was biking around Barcelona and taking strain rides. Thank you for your wonderful blog and happy travels!